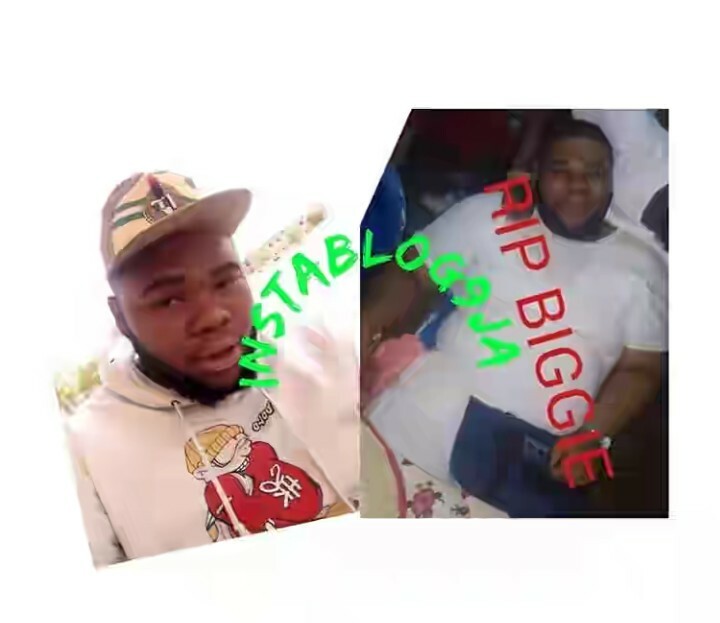 A Corp member posted to Sokoto State for his NYSC, has died at the #Wamako Orientation Camp, and his colleagues are saying it was due to negligence. Fortune Ihe aka Biggie died around 11:30pm yesterday, April 14, 2019, after days of allegedly complaining of headache and general body pains. According to other Corp members who protested today, the deceased had been going to the camp clinic to complain, but no one took his case seriously.